This new improved Magic Black Coating with mascara type brush has been designed for eyelash extension and eyelash perm. 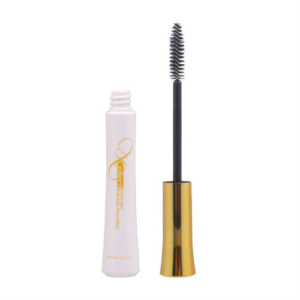 Use this black coating mascara after eyelash extension to prolong extended eyelashes life and to protect them from dirt and moisture. Also, use after eyelash perm to make curl stronger for longer periods. 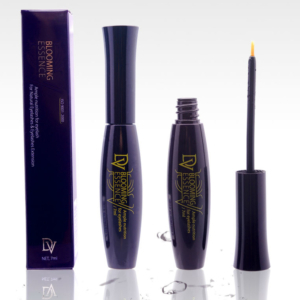 Apply DV Magic Black Coating mascara 10 minutes after the eyelash extension or perm procedures, starting from the base of eyelashes to the very top of them. We recommend using this product every 3-4 days for best effect. List of ingredients as well as full using instructions supplied with the product. Please read carefully list of precautions before using this product. Follow us on Twitter, Facebook & Instagram to keep up with latest updates and promotions!